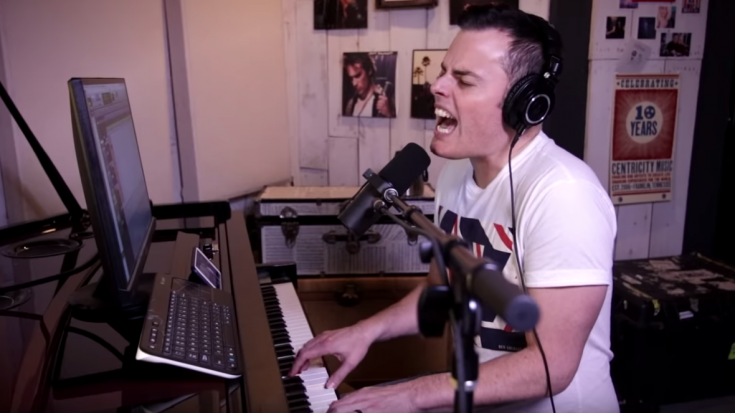 I swear it, as soon as Marc Martel flashed his teeth while hitting a falsetto he had the same resonant smile to perfect the song. You know what I’m talking about… the overbite! But it isn’t the physical similarity in his performing ability- it’s the virtuoso tone of his deliverance. The Canadian musician isn’t new to Queen covers either. In 2011, the singer entered Roger Taylor’s (original Queen drummer) tribute project. Martel submitted a video of himself covering the band’s “Somebody to Love.” The submission attracted over 1 million views and the singer ultimately traveled with Taylor’s tribute band, The Queen Extravaganza, for 6 weeks. Martel has also covered “We Are The Champions,” performed “Somebody To Love” for Celine Dion, AND he has been brought on to add vocals in the 2018 Bohemian Rhapsody. Producer of the Bohemian Rhapsody biopic, Graham King, is quoted by Rolling Stone saying “Literally, you could close your eyes and it’s Freddie.” The recorded tracks of Martel’s voice were produced at the Abbey Road Studio in England. There, the singer’s task was to vocalize the music so that his voice would seam together perfectly with Mercury’s and lead actor, Malek’s voice. In the released product of the Bohemian Rhapsody saga, it is impossible to define the invisible seams of all 3 voices. 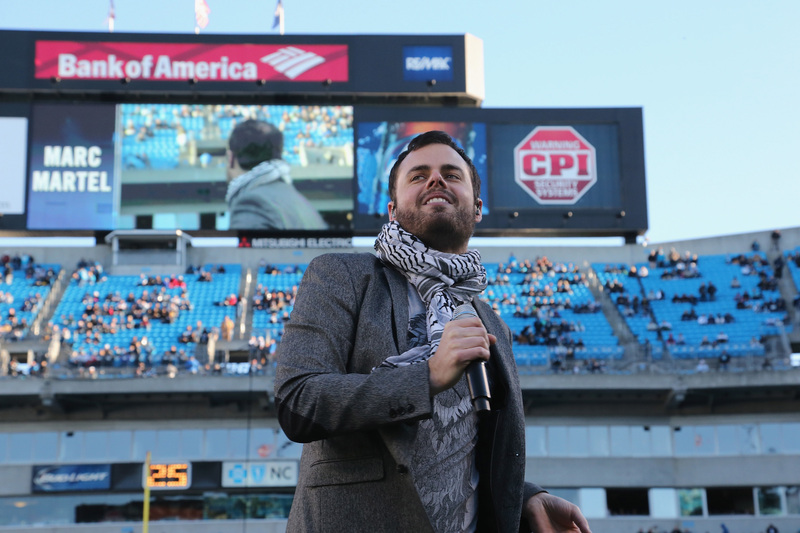 Marc Martel can definitely hold his own though. The singer’s YouTube post of the “Bohemian Rhapsody” cover has reached almost 2 million views in one week. Though it seems as though it’s an effortless performance, Martel includes in his post “Friends, I worked really hard at learning the middle part.” Martel is truly a class act.